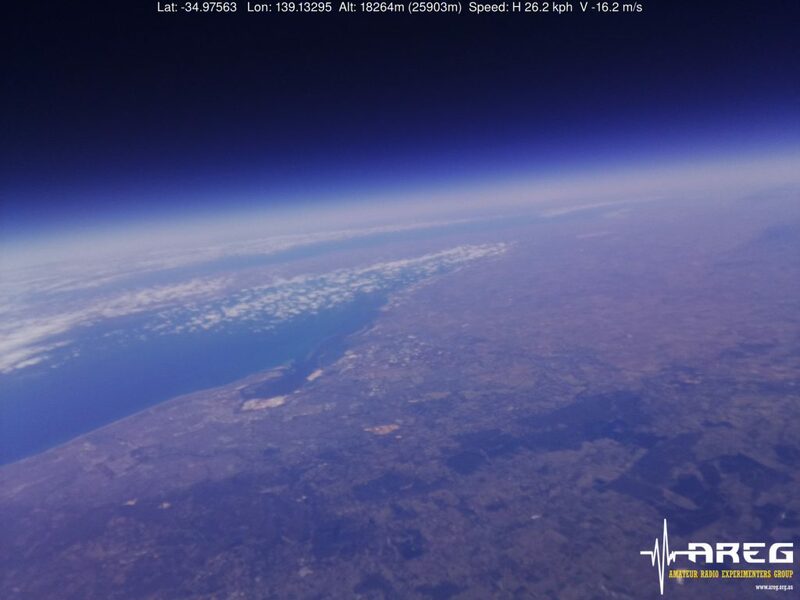 Horus 45 Balloon Flight for WIA Convention 2017 – Preparation Underway! The Amateur Radio Experimenters Group is please to announce that it will be supporting the WIA AGM & Convention weekend with a balloon launch. This launch will take place from Hahndorf Oval, as part of the “Come and Try Radio” activities day to be held on Sunday 21st May. This event is aimed at promoting the many different facets of Amateur Radio and giving people the opportunity to learn about how to get involved. AREG will be manning two complete tracking stations at the event, one a fixed ground station and the other will be one of the chase cars decked out in the equipment we use to chase balloons in. The main aim is to get more people interested in tracking the balloons! The payloads are still being finalized, as the jet-stream has returned and there are concerns that the flight could be carried downrange much further than planned. NOTE 2: The repeater is built out of a received designed to receive Narrow FM (12.5kHz bandwidth) not the usual 25kHz wideband FM that amateurs use. Please keep your deviation down so that you can pass through the repeater without it closing it’s mute. To transmit to the balloon at the maximum range of 800km (once the balloon reaches 100,000ft ++) you should only need approximately 10-20W and an 2-4dB gain antenna. 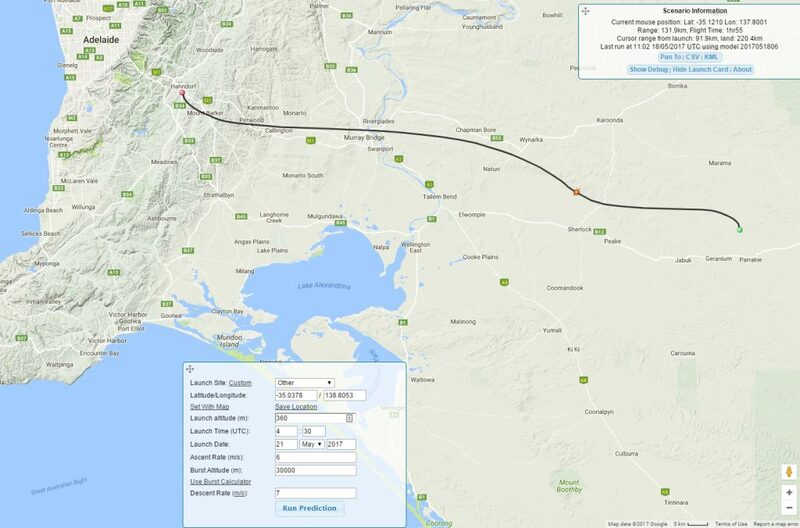 If you would like to learn more about how to get involved in tracking the balloon, take a look at the following resources on the club website, or come on down to the launch on Hahndorf Oval. Preparations will begin around 1.00pm, with liftoff planned for 2.00pm. 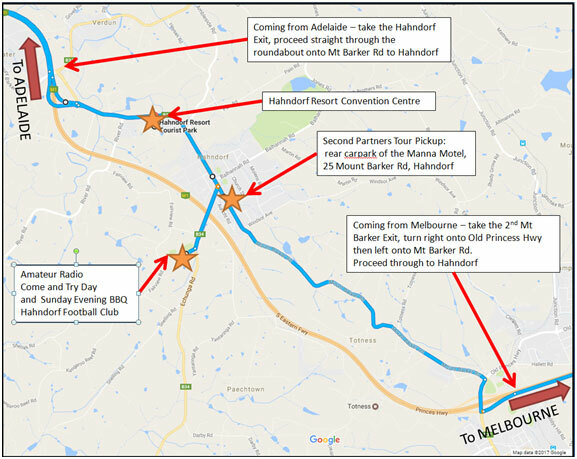 (See the location marked “Amateur Radio Come and Try Day”. The WIA AGM & Convention special event call sign VK5WOW and VI5WOW will be heard via the balloon repeater during the event. Contacts with VI5WOW and VK5WOW through the balloon will qualify for the award certificate. This entry was posted in Horus, Project Horus, SSDV by VK5GR. Bookmark the permalink.